Plus-sized access for your favourite cat or small dog. 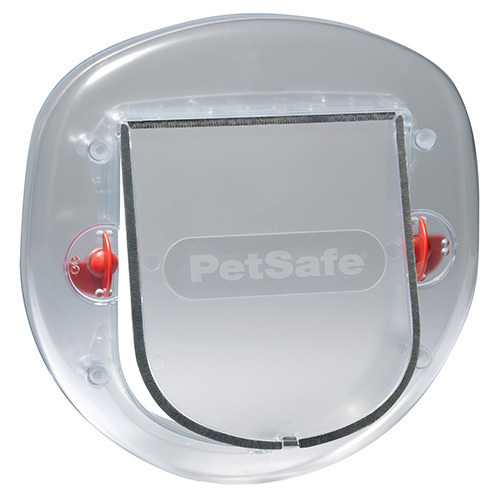 This simple cat flap is designed for large cats and small dogs up to 10 kg. Moulded in durable plastic, it features a rigid, see-through plastic flap and magnetic weather seal. Use the 4-way locking system to control the level of access you want your cat to have.